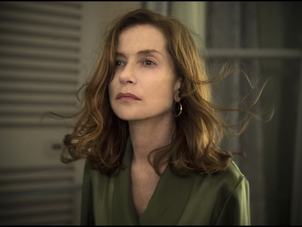 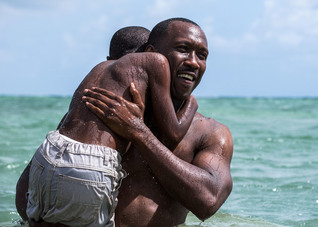 The 17th Vancouver Film Critics Circle Awards just announced the winners of their "International Films" category on December 20, 2016. 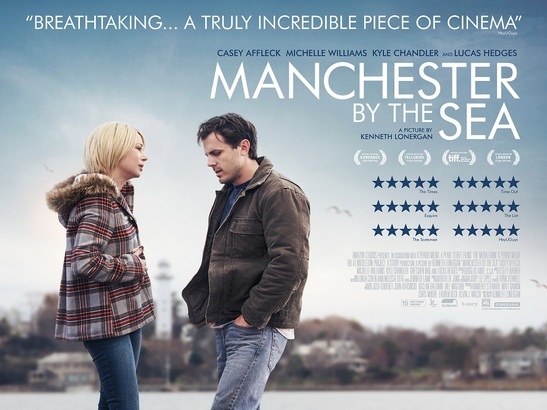 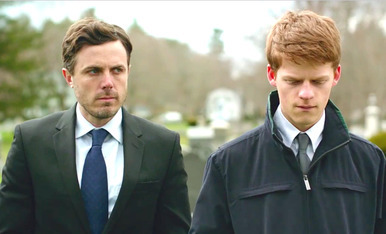 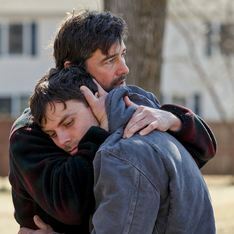 "Manchester by the Sea" dominated the awards by taking Best Picture, Best Director, Best Screenplay, Best Actor and Best Supporting Actress awards. 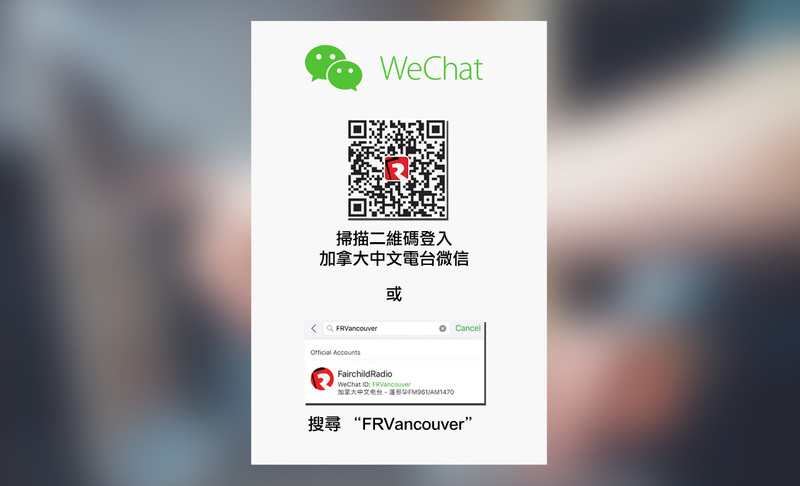 Winners of the "Canadian Films" category will be announced at the VFCC Awards Ceremony on Monday January 9, 2017.